If you love musicals, then you will love Damien Chazelle’s masterpiece ‘La La Land’. Set in Hollywood, Los Angeles, the movie depicts the sparkling romance between two aspirants Seb and Mia played by Ryan Gosling and Emma Stone respectively, with the help of the most popular musical genre – Jazz. The title itself symbolizes a disconnection from reality and the Tinseltown itself, where everyone dreams of making it big. The lighting, sequences, storytelling, mise-en-scene and lastly, the portrayal of the City of Dreams, transcend audiences to a whole new imaginary world. Now if you have already loved ‘La La Land’ and are obsessed with this playful musical, then there are countless other movies you should definitely add to your watch list. Out of too many, here is a list of movies similar to La La Land that are our recommendations. You can watch some of these movies like La La Land on Netflix, Hulu, or Amazon Prime. Gwen and Eddie are the most famous Hollywood couple on and off the screen. However, they break up before the release of their new movie. Lee Phillips is the studio publicist who must handle not only the press covering the break-up but also the film’s director (who is holding the film’s print hostage). “America’s Sweethearts” has an amazing cast, filled with Hollywood’s most talented actors: Julia Roberts, Billy Crystal, Catherine Zeta-Jones and John Cusack, to name just a few. They are all charming and funny, turning the movie into a likable and light comedy. 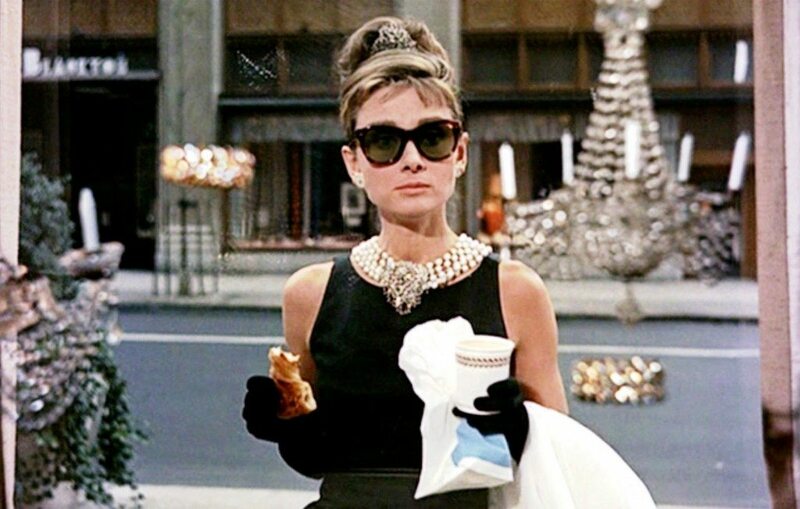 Academy Award-winning “Breakfast at Tiffany’s,” tells the story of Holly Golightly, a fascinating New York socialite. When struggling writer Paul Varjak moves to her apartment building, they reluctantly start to fall in love with each other. However, her past threatens to get in the way of happiness. “Breakfast at Tiffany’s” is more than a romantic comedy, it is one of the most beautiful love stories told in the film. Audrey Hepburn gives an iconic performance as Holly Golightly, that still moves and fascinates audiences today. 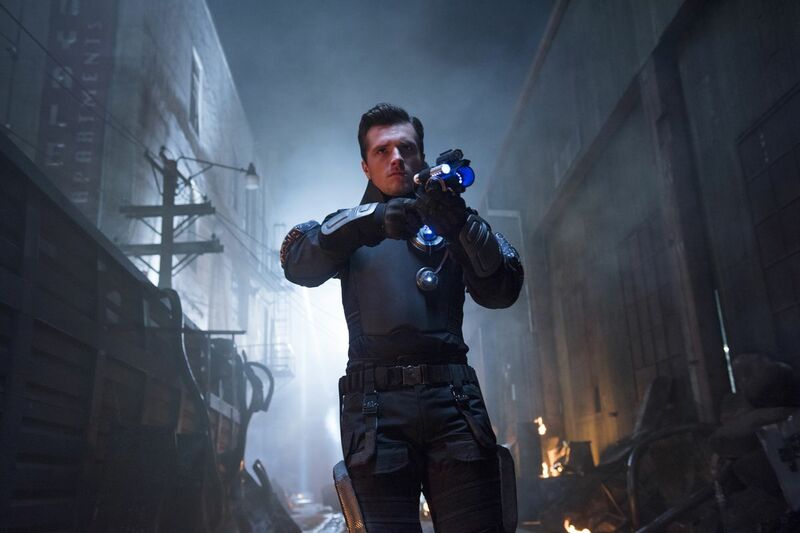 The direction, musical score, acting, and screenplay are all put together nicely. 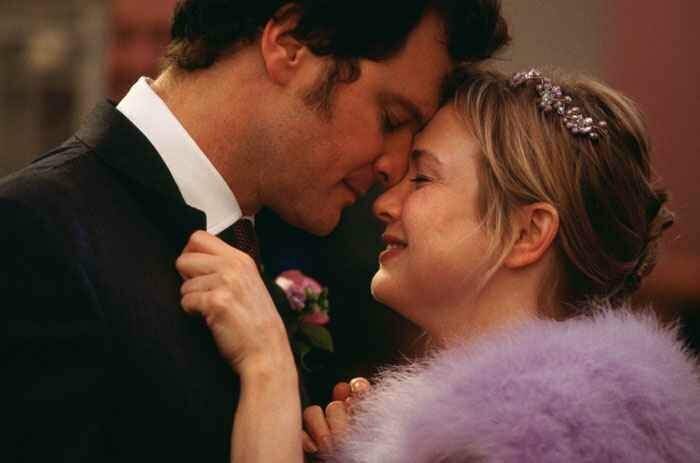 Bridget Jones is an average woman struggling against her age, her weight and her job. 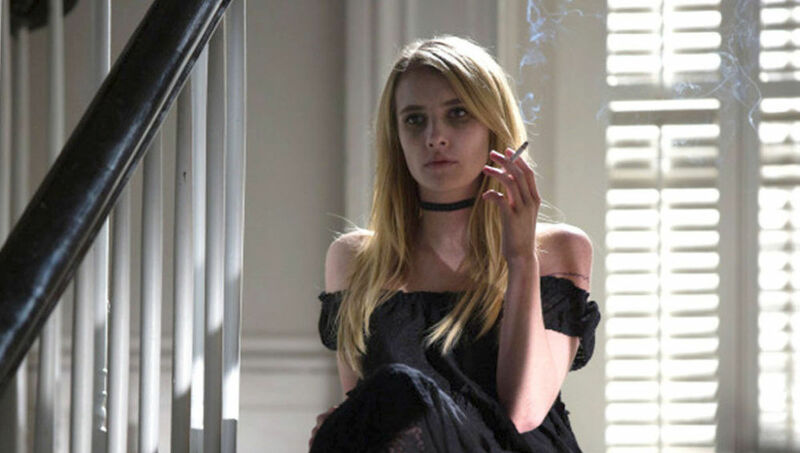 As a New Year’s Resolution, Bridget decides to start keeping a diary to try to take control of her own life. We follow her through this journey, while she faces love. Based on the book of the same name, this is already a classic love film perfect to watch during the Christmas season. It is original, really funny and charming. Renee Zellweger is hilariously amazing; I can’t imagine any other person playing such a quirky character. Hugh Grant and Colin Firth have also interesting performances. After nineteen years as a prisoner, Jean Valjean is freed but breaks parole to create a new life for himself. In order to do that, he must escape police inspector Javert, who vows to bring Valjean back to prison for breaking parole. Meanwhile, Valjean tries to help a poor worker named Fantine, by saving her young child, Cosette, that is held as a slave. Set in 19th century France, “Les Misérables” follows the life story of Jean Valjean and everyone that surrounds him during a turbulent period of France’s history. The romantic story between Cosette and Marius, a war veteran during the post-French Revolution, is an emotional tale that every “Titanic” fan will love. Christian is a young English poet that has come to Paris to follow the Bohemian Revolution. He soon meets a group of Bohemians that invite him to write a musical show to be performed at Moulin Rouge, the most famous underworld night club in Paris. There, he meets Satine, a beautiful woman who wants to be a proper actress, and they fall for each other. However, life is never that easy. Moulin Rouge is at risk of closing if Satine does not marry a wealthy and powerful aristocrat. 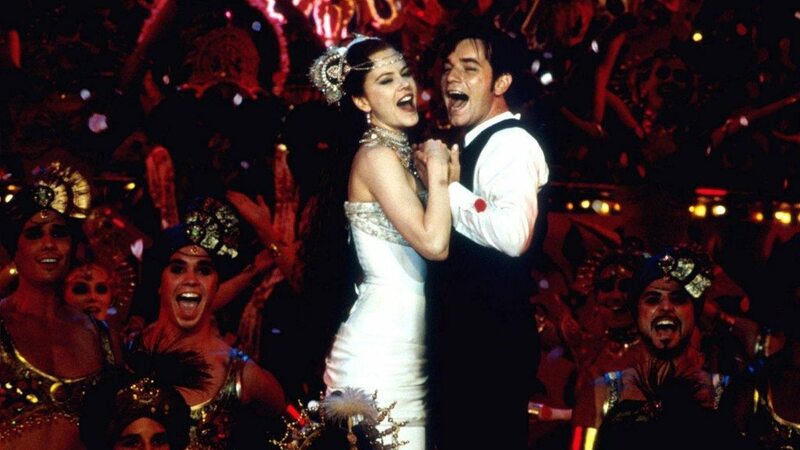 Nominated for eight Academy Awards (and winner of two), “Moulin Rouge” not only has an incredible script but amazing music as well. The sets are elegant, the music electrifying, and the choreography mesmerizing. 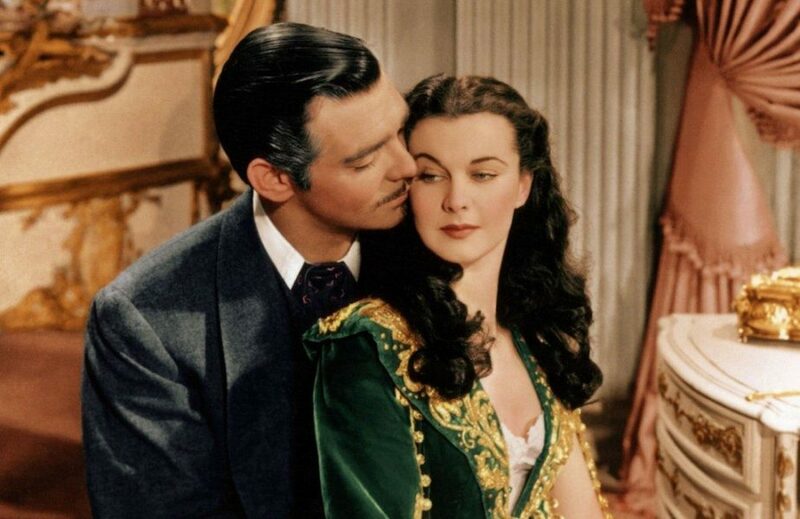 “Gone with the Wind” is an American classic focusing on young Scarlet O’Hara’s life, from the Civil War to the period of reconstruction. 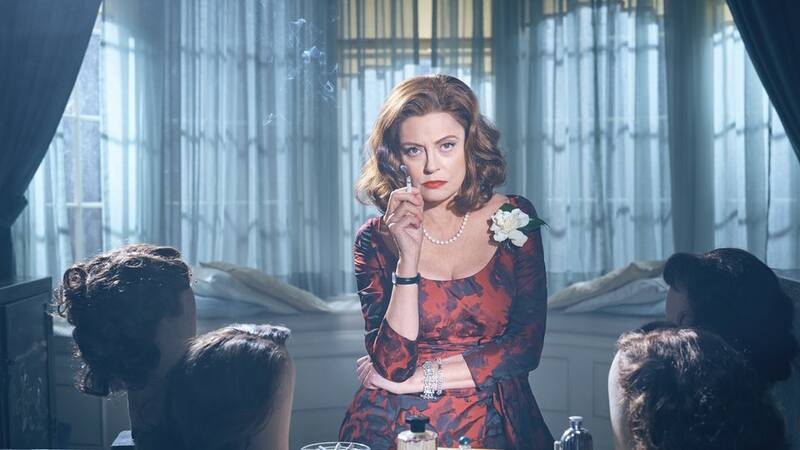 Despite her beauty, Scarlet is an opportunistic and manipulative woman. However, and despite the war, she manages to survive and keep her strong spirit. But her life was not easy. From luxury to poverty, from her family’s plantation to the streets of Atlanta, she slowly learned and understood life and love. This movie is a timeless classic with one of the most captivating casts ever. Vivien Leigh is absolutely mesmerizing, as well as Clark Gable, Olivia de Havilland, and Leslie Howard. It not only focuses on the turbulent American history but also in the tempestuous relationship between Scarlet and a roguish man. An homage to the early 20th Century Silent Films, ‘The Artist’ by Michel Hazanavicius has plenty of aspects in common with ‘La La Land’. 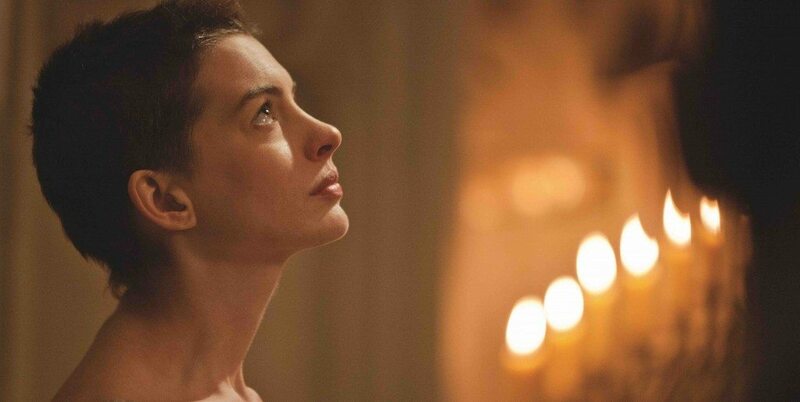 Almost devoid of songs or dialogue, the movie is a silent love letter to Hollywood. Identical to the story line of ‘Singing in the Rain’, it is a love story set during the emergence of ‘talkies’. 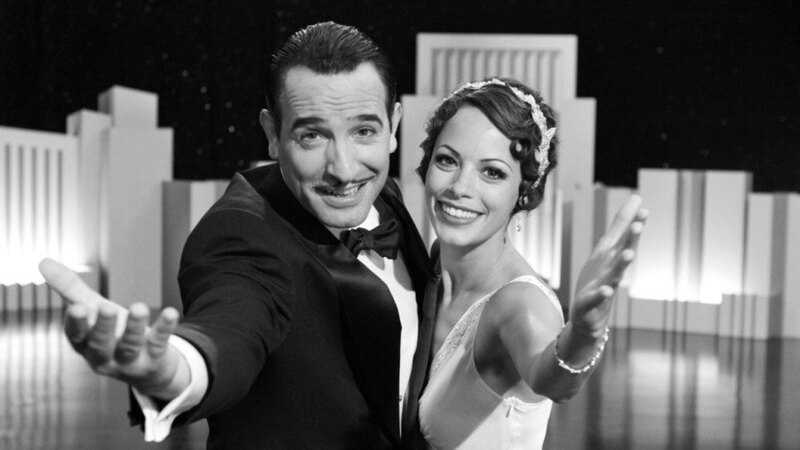 Here, Berenice Bejo’s character Peppy falls in love with her idol George Valentin played by Jean Dujardin. Peppy, with the help of George, gets her big time of fame only at the expense of her idol’s fall from grace due to the decline of silent films. With a well-told story and fabulous performances, ‘The Artist’ earned critical acclaim and bagged 5 Academy Awards in the year 2012. If the struggle of Seb and Mia is something you loved, then ‘An American In Paris’ will surely perk up your mood. 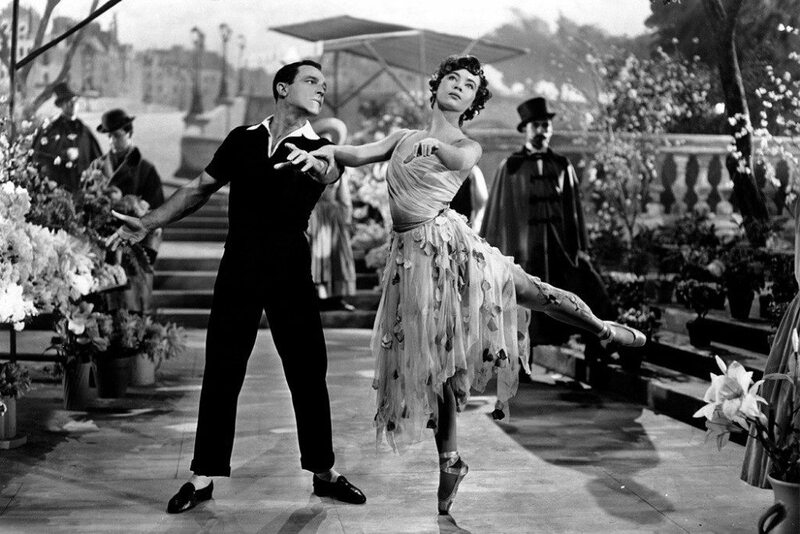 Featuring Gene Kelly and Leslie Caron in the lead roles, this 1951 musical tells the story of three dreamers – a painter, a pianist and a singer. Like Los Angeles in ‘La La Land’, the city of Paris plays a primary setting. The ending dream sequence in ‘La La Land’ is an homage to this Vincente Minneli classic. Directed by Robert Wise and Jerome Robbins, ‘West Side Story’ is a modern take on Shakespeare’s ‘Romeo and Juliet’. The movie is set in New York’s Hell’s Kitchen and depicts the ageless love story of Maria and Tony. Featuring scintillating performances from Natalie Wood, Richard Beymer and Russ Tamblyn, ‘West Side Story’ went on to bag 10 Academy Awards in the year of 1961. This is our second entry on the list that is directed by Vincente Minneli. This film is considered as one of the finest musicals in the history of cinema. The movie tells the story of Tony and Gaby, played by Fred Astaire and Cyd Charisse respectively. Tony is a declining stage and screen star while Gaby is a starlet. They both put their best efforts to revive the career of Tony. Why you should not miss this classic is specially because of the prolonged dance sequence by Tony and Gaby on Mt. Hollywood Drive. The sequence was a noteworthy inspiration for Damien Chazelle as he recreated the scene with Seb and Mia in ‘La La Land’. 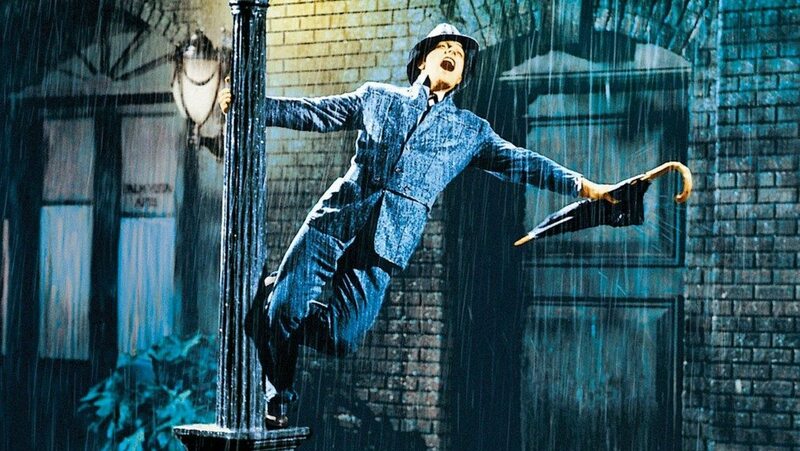 Our second last entry on the list is another Gene Kelly classic, ‘Singing in the Rain’. This flick can be considered as a spiritual counterpart of ‘La La Land’. This beloved 1952 musical features beautiful sets, iconic scenes, stellar performances and a soundtrack that made a permanent mark in the hearts of viewers. In the movie, the romance between Don Lockwood (Kelly) and Kathy Selden (Debbie Reynolds) is identical to that between Seb and Mia. 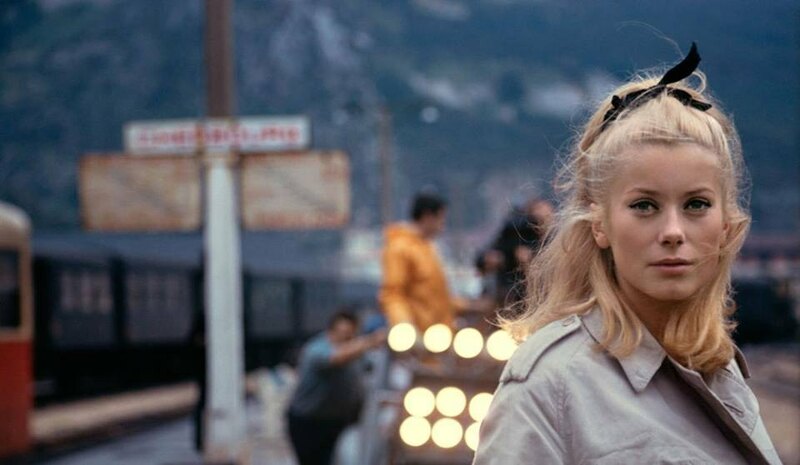 Damian Chazelle, the director of ‘La La Land’, has himself confessed to drawing inspiration from ‘The Umbrellas of Cherbourg’. When you see the film, you will realize how. In the crestfallen second half of ‘La La Land’, the film feels like ‘The Umbrellas of Cherbourg’, with its staggering realism undercutting its optimistic tonality. And while ‘Umbrellas’ ends with a brutal indifference, ‘La La Land’ allows our lovers to acknowledge the passion they share and for a final time, be unabashedly nostalgic.